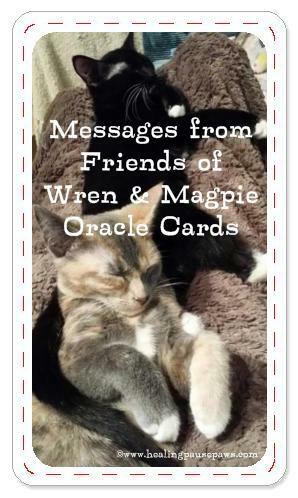 Are you ready to hear the messages from our feline friends? Think of a question you'd like an answer to, shuffle the deck and pick a card. Really listen to what the message is telling you. Copyright 2015 HealingPausePaws. All rights reserved.